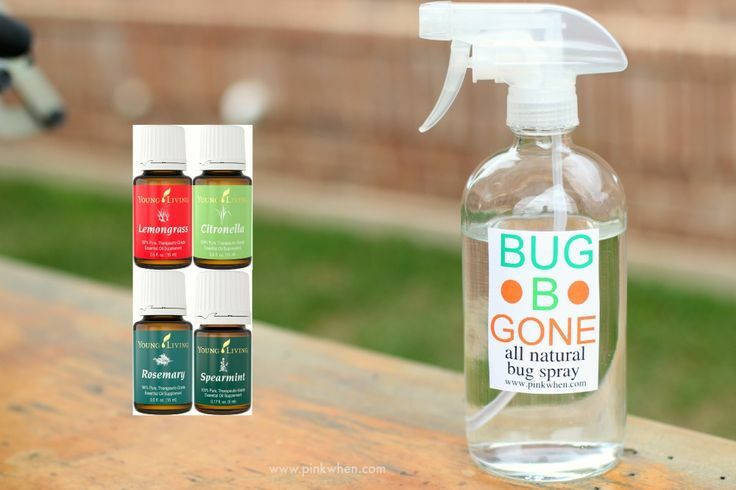 With all the bugs coming out of hibernation, why not make some natural bug spray? 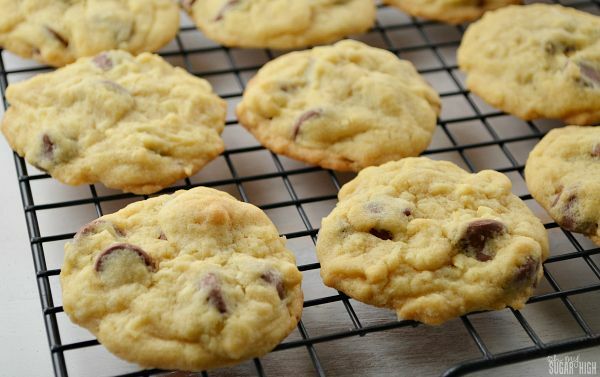 I do love chocolate and coconut and cookies! 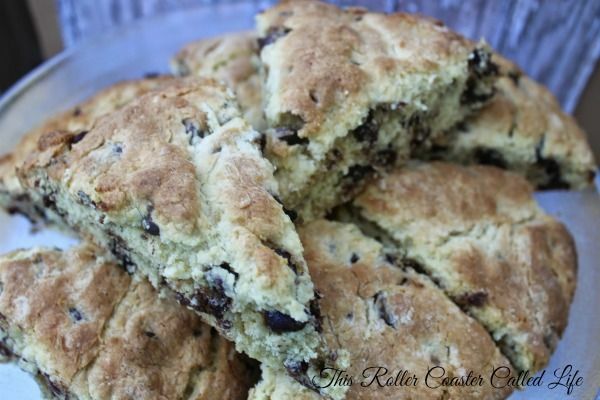 And chocolate chip scones are some of my favorites!